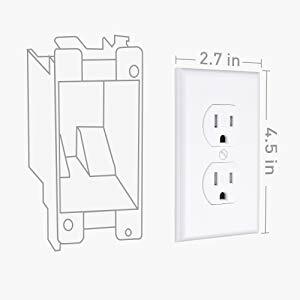 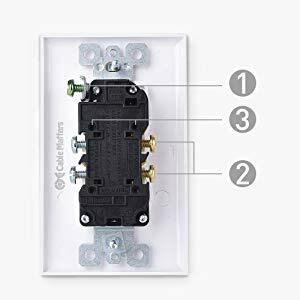 The Cable Matters 15A Tamper-Resistant AC Receptacle with Wall Plate fits a standard single-gang electrical box in a new or replacement electrical installation. 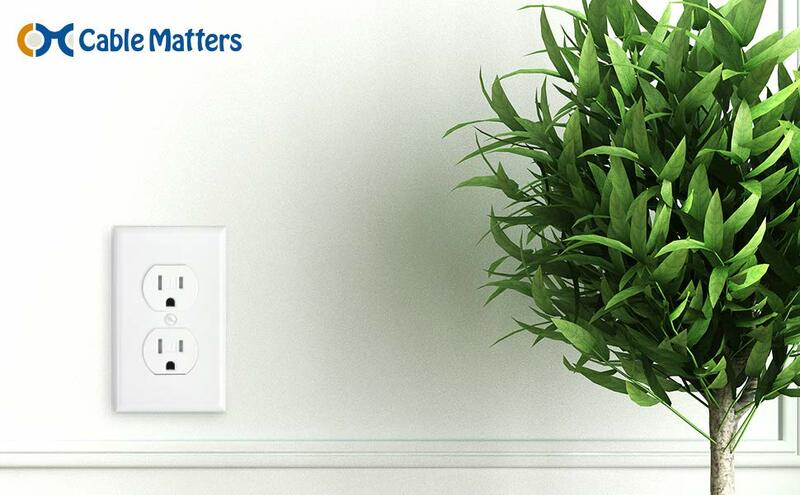 A matching screw-on faceplate with painted mounting screws provides a professional look. 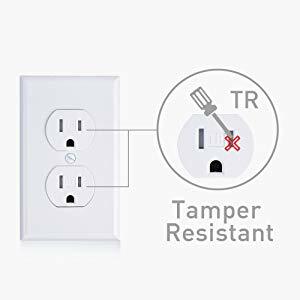 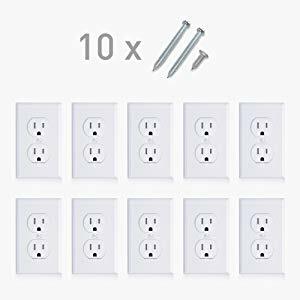 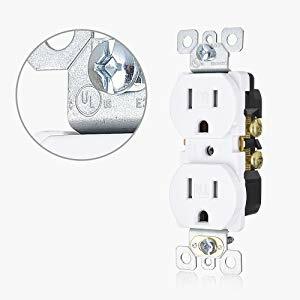 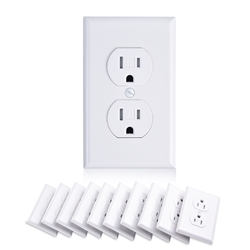 This convenient 10-pack of tamper-resistant AC receptacles comply with local residential building codes and prevent the accidental insertion of foreign objects.